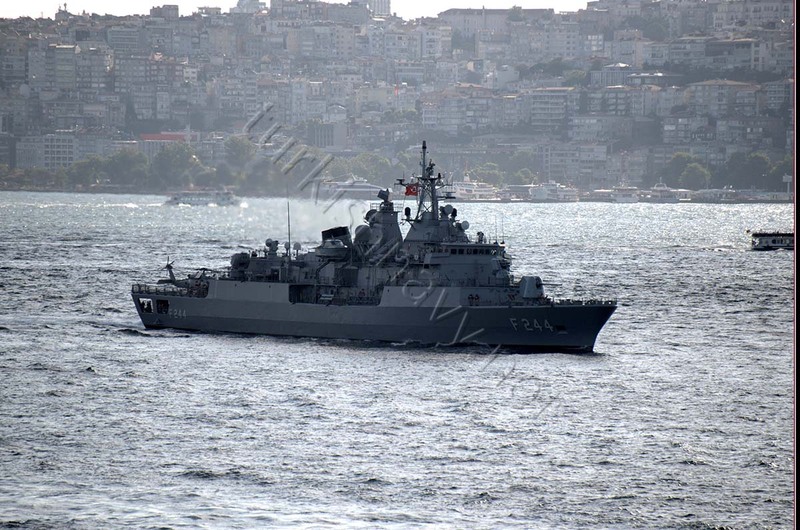 F-244 TCG Barbaros. The flag ship of SNMCMG-2 heading to Bulgaria. Her legacy Mk-29 pepper box SeaSparrow launcher is replaced with Mk41 8 cell VLS. Her original AWS-9 radar is also replaced with SMART-S Mk2 radar. The later is easier to maintain and faster to repair. 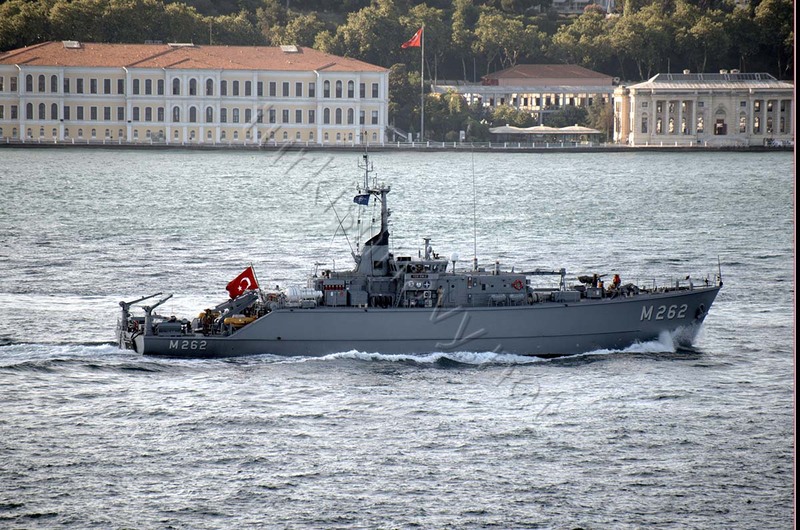 TCG Enez is the Turkish mine hunter is SNMCMG-2. 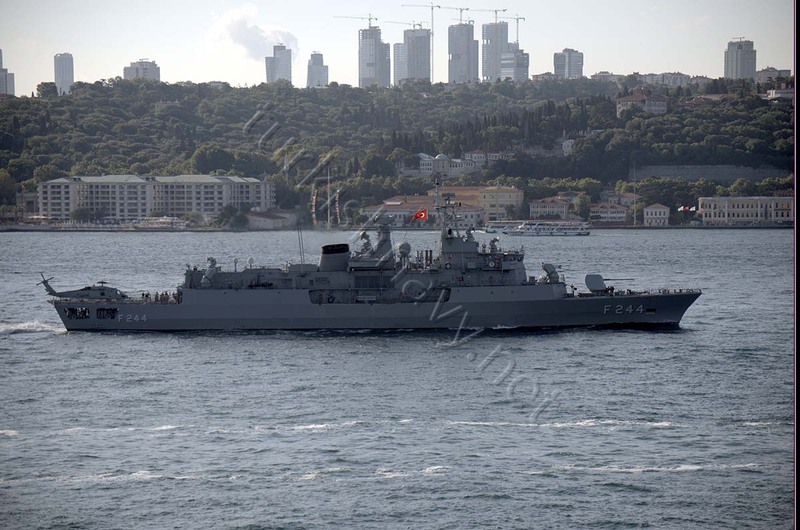 Since 2 July 2015, Turkish Navy is commanding NATO Mine Countermeasures Group Two SNMCMG-2. The first action of the group was to deploy to Bulgaria for the Bulgarian led naval exercise Breeze 2015. The Change of Command Ceremony took place in Erdek Naval Base. 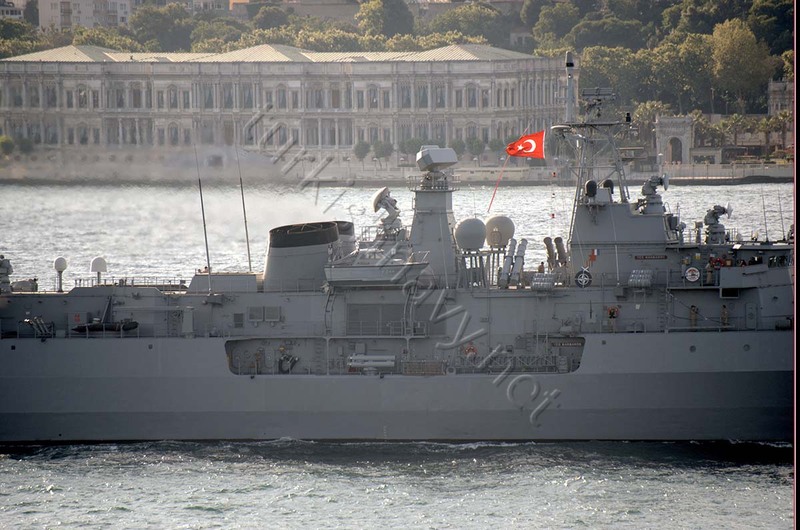 According to official NATO Marine Command page, the two Turkish ship are the SNMCMG-2. The Spanish mine hunter M-36 ESPS Tajo was in Erdek and deployed to Bulgaria but she is not listed as part of the task force anymore. Standing NATO Mine Countermeasures Group TWO (SNMCMG2), will continue its deployment by conducting various types of mine warfare trainings and exercises with navies as well as engaging in NATO’s counter-terrorism Operation ACTIVE ENDEAVOUR. “My staff and I have well prepared and ready for the tasks ahead. Likewise I am confident that the units in my group are highly professional and motivated” said Capt. Ramazan Kesgin, Commander SNMCMG2 “I am certain we all will do our best to fulfil the expectations of our NATO Allies and tackle the challenges lying ahead of us wherever they are. 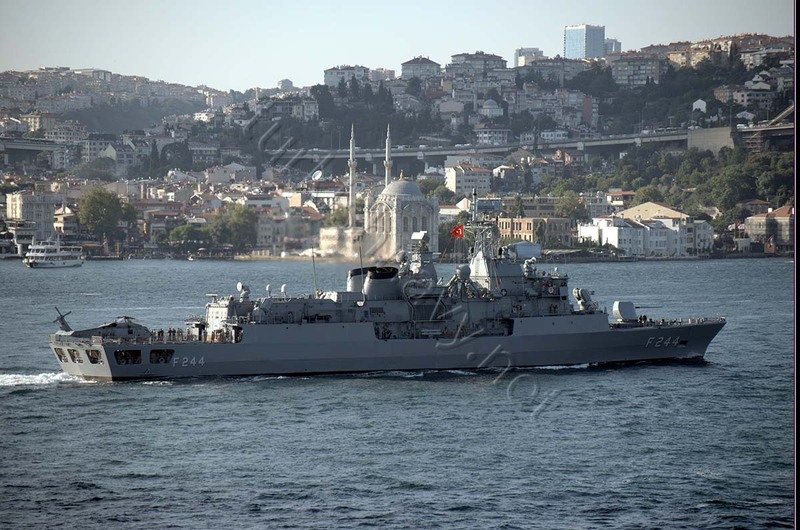 This the third time for Turkish Navy to command SNMCMG-2. The previous commands were between May 2001 – May 2002 by Captain Niyazi Şenol, June 2006 – June 2007 by Captain Ertuğrul Göktunalı and between July 2011 and July 2012 by Abdülhamit Şener. I wish Captain Ramazan Kesgin and his crew friendly seas, following seas and much success.